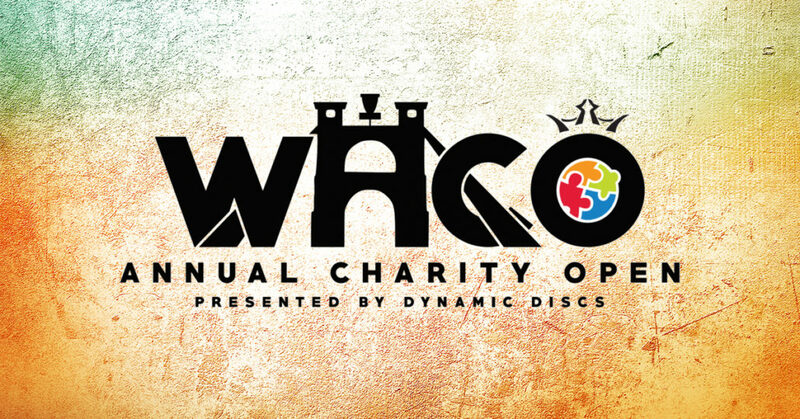 The Waco Annual Charity Open came and went pretty quickly and in an otherwise busy period here at Latitude 64, we wanted to give a few accolades to our teammates who held the flag high this past weekend. Firstly to JohnE McCray (as you may already have read on our Facebook page), who put on a show with three really solid rounds, and with that exiting last round fought his way to fourth place. Great to see. Two huge shout-outs goes to Emerson Keith and Devan Owens, who both have found a nice rhythm to the start of this season and finishing tied for 7th at Waco. Good job guys. Ricky Wysocki had – by his own standards – a less successful event finishing 13th, but we’ll surely see him turning up the pace very shortly. A big salute also goes to Mike Conlee who after a moderate start caught on fire in the last round, shooting a -12 bogey free round on that very difficult course. Just WOW! In the FPO, we saw Rebecca Cox on the first round feature card, and although that round was a bit tough, she eventually found her groove during the last two and finished tied for 4th in a star studded womens field. Excellent work. 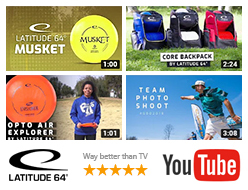 Thanks to all our team players for helping us grow the sport. On to the next!